The right choice for changing color of an existing Dryvit finish. 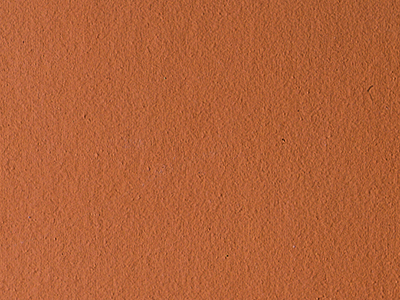 Demandit, used on a wide range of interior and exterior surfaces, is a 100% acrylic coating, which is offered in a variety of standard colors and custom colors. Demandit contains the most effective ingredients available to help resist mold and mildew growth (PMR). Demandit is a durable coating, which may be used to protect and decorate masonry, stucco, wood, primed metal and acrylic-based textured finishes. 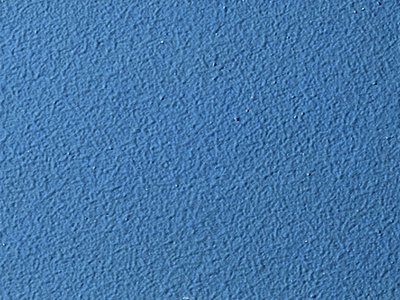 Demandit may be used to provide accent stripes or to change the color of Dryvit finishes. Reflectit is a 100% acrylic coating for use over Dryvit textured finishes, Dryvit Skimit™, and other approved substrates, and provides a glossy, pearlescent appearance. 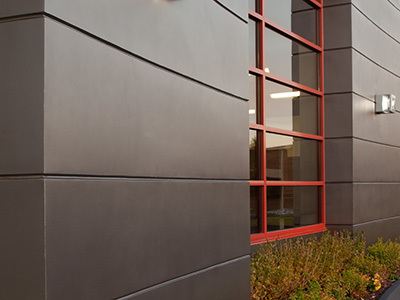 Weatherlastic Smooth is a water-based elastomeric wall coating. It is easily applied with an airless spray or roller. Weatherlastic Smooth is based upon a 100% acrylic, co-polymer elastomeric resin, which provides excellent elongation and flexibility at low temperatures. The coating resists mildew growth and dirt pickup and is highly chalk resistant. Weatherlastic Smooth is recommended as a waterproof coating on properly prepared concrete, masonry, EIFS and stucco substrates. Tuscan Glaze is a tintable acrylic stain that can be applied to acrylic or elastomeric Dryvit finishes, providing an “old world” or “antique” look. 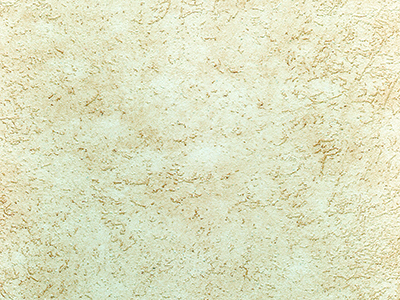 Tuscan Glaze is used as an antique stain to simulate century old plaster and was designed to obtain a faux or “mottled” appearance on Dryvit finishes. Tuscan Glaze works best when applied over fine aggregate finishes, such as Freestyle®, Lymestone™ and Weatherlastic® Adobe. It is available in 12 standard colors.